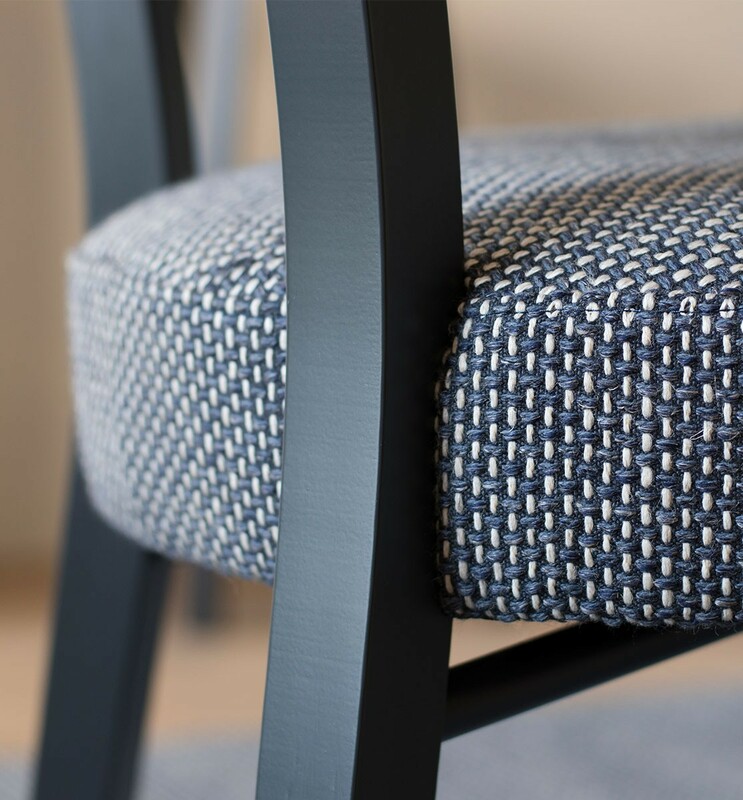 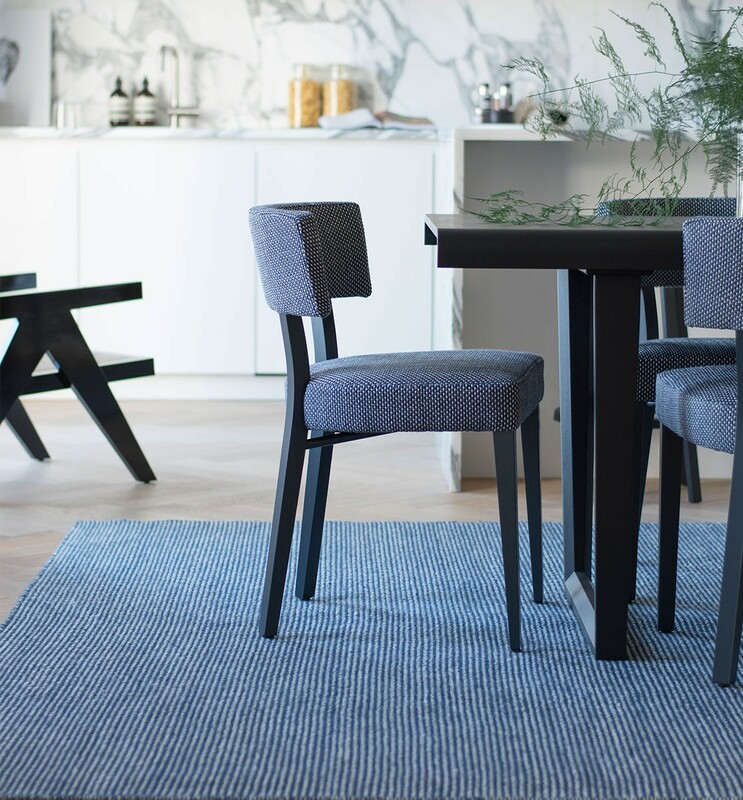 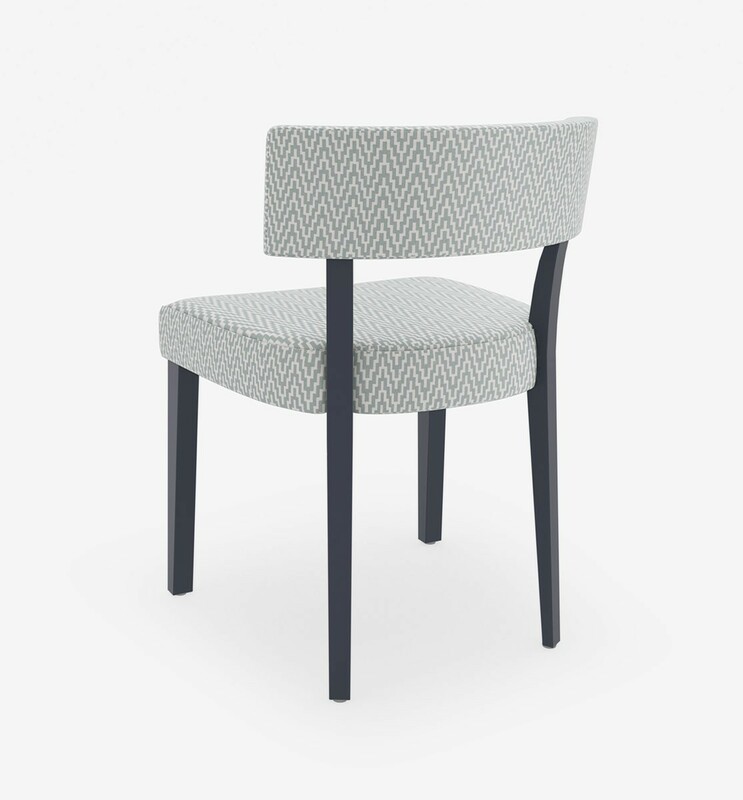 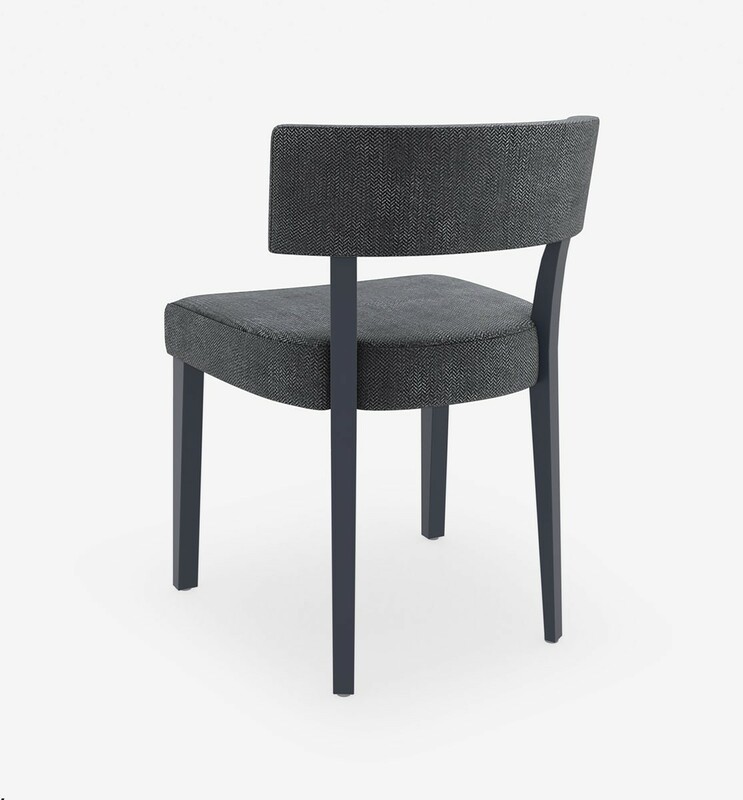 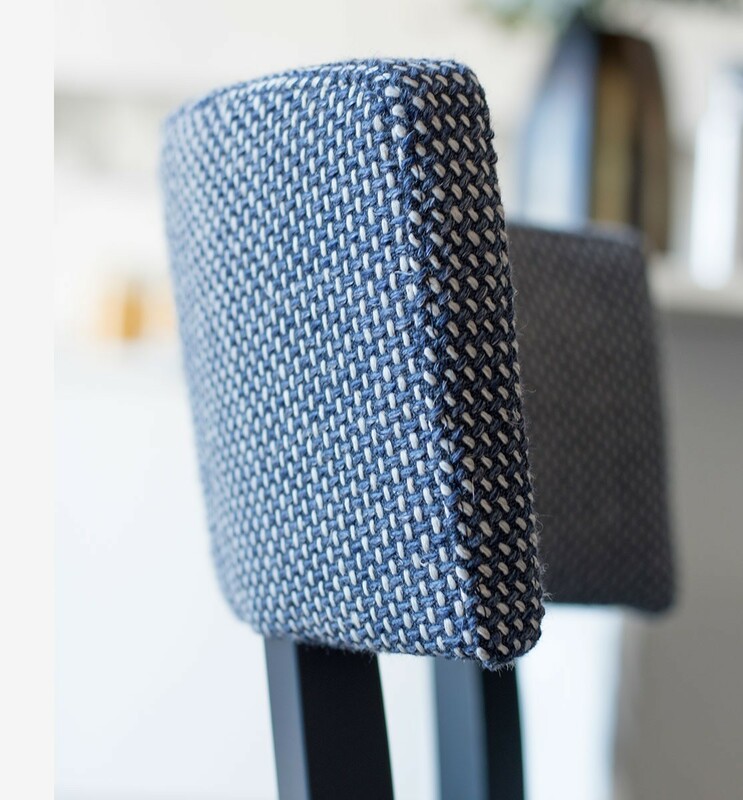 With a curved shape and an elegant tapered design, get the chic look of an occasional chair but with all day comfort – ideal for dining when meals or conversations linger. 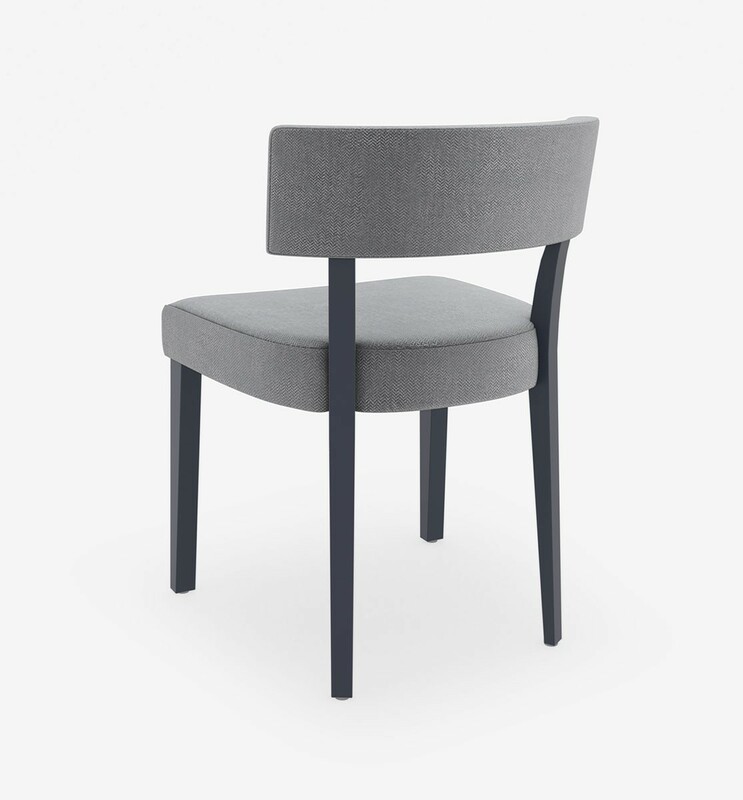 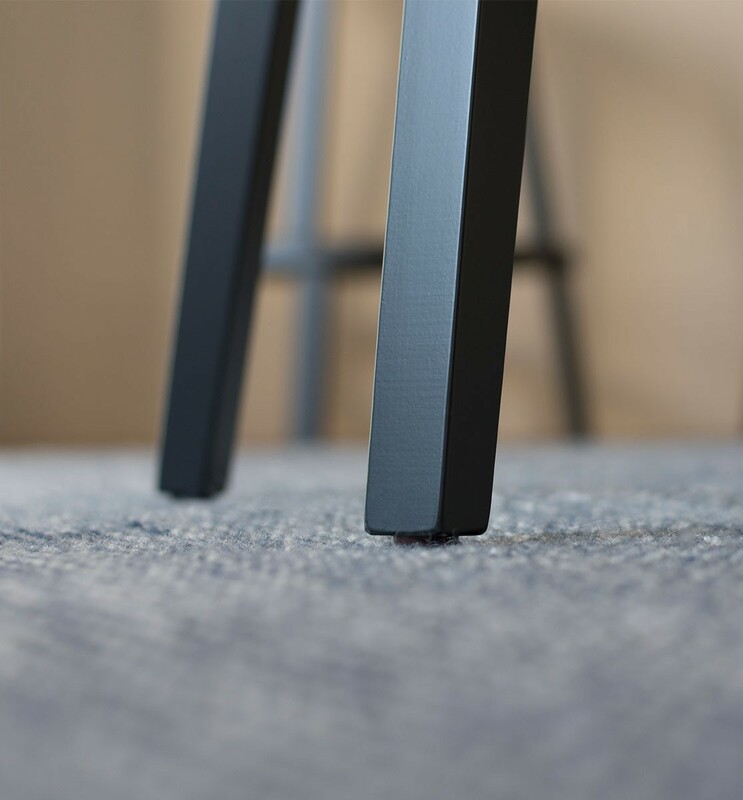 Featuring an upholstered seat and curved back, the Style Seat is available in a range of stylish fabrics to complement the stylish matt lacquer legs. 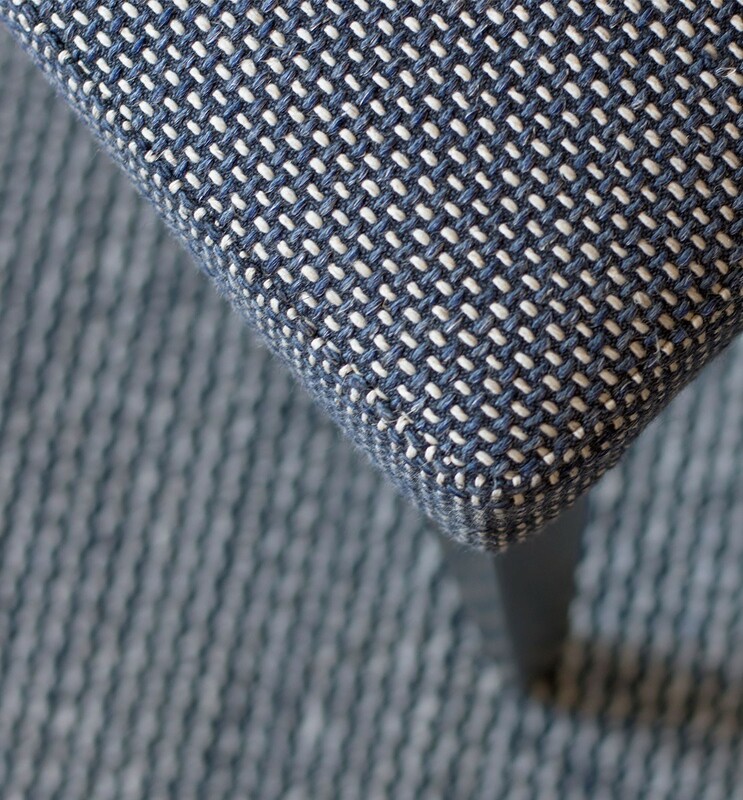 Fabric in lifestyle image is customer's own material.